When it comes to certain life and death circumstances, hospital patients are often left with little choice when it comes to the care they need to receive. For example, being put on a ventilator to maintain breathing function can be the only real option for someone who has been in a serious accident. Unfortunately, using these devices often comes with a risk of its own. 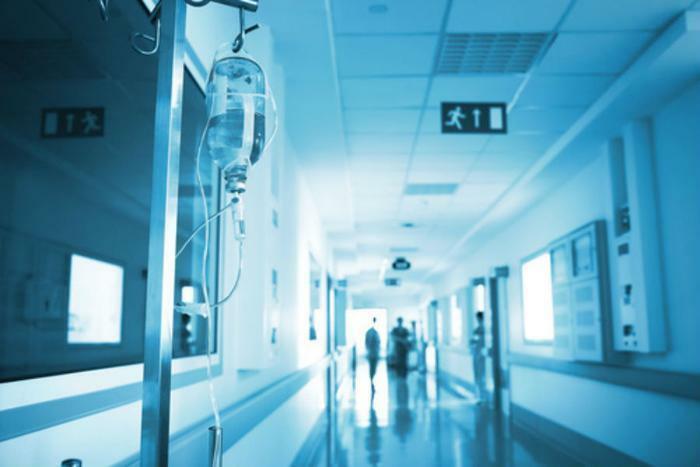 Experts say that blood clots, lung damage, and ventilator-associated pneumonia – one of the most pervasive and deadly hospital-acquired infections – are all too common. But a group of researchers from Johns Hopkins Armstrong Institute of Patient Safety say there are ways that consumers and medical staff can reduce the risks. "These complications prolong the duration of mechanical ventilation, and they keep patients in the hospital longer," said Dr. Sean Berenholtz. "This, in turn, leads to higher complications, higher mortality, higher lengths of stay and higher costs. So decreasing these complications is a national priority and helps our patients recover sooner." Implementing a five-step culture change intervention program focused on reducing harm to patients. Over the two-year study period, the researchers found that these interventions drastically reduced ventilator-associated events in ICUs by 38%, with infection-related events dropping by over 50%. Cases of ventilator-associated pneumonia also dropped by an astonishing 78%. The study findings give hope to patients and medical professionals, many of whom believed that these dangerous infections and events were unavoidable. "When patients are sick, complications can happen, and, in some cases, health care-associated infections are thought to be inevitable. . . This is the largest study to date to show that these complications of mechanical ventilation, or ventilator associated events, are also preventable," said Berenholtz. The full study has been published in Critical Care Medicine.